Description: Faber, 1968. First Edition, Hardcover. Good Condition/Good. 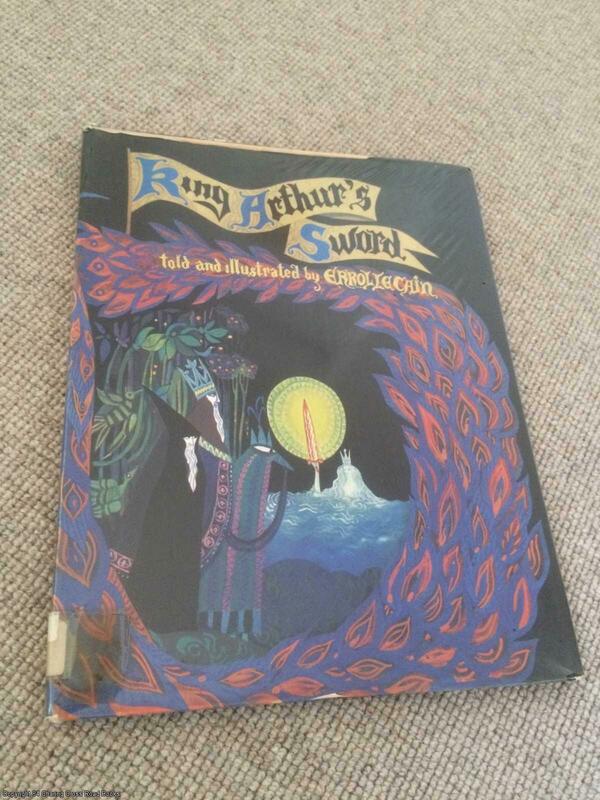 9780571086375 ~~Withdrawn Ex-Library hardback~~Good/Good 1st edition 1968 Faber hardback, price-clipped DJ, superbly and beautifully illustrated with full-colour jacket and glorious end-papers, colour illustrations throughout. A highly regarded and sought after work. Usual library labels affecting the illustrated end-papers, stamp to copyright page, crease to top edge of DJ, a little corner wear and some scuffing to spine ends else well-preserved and bright, in tight binding. Sent Airmail at no extra cost; Quantity Available: 1. Shipped Weight: Under 1 kilogram. ISBN: 9780571086375. ISBN/EAN: 9780571086375. Pictures of this item not already displayed here available upon request.